Froddo shoes are designed in Italy and made in Croatia. With the best quality leather these shoes are not only stylish and comfortable but very durable. Ivančica (the company that makes Froddo school shoes) was established as a small business made up of a group of shoemakers. Through mutual assistance, updated knowledge and hard work, today the company has become the leading footwear manufacturer in Croatia employing over one thousand employees. They have grown in size, but the spirit of initial enthusiasm and solidarity has remained the same from as far back as 1946. Every shoe is produced in an environmentally friendly way without any harmful substances and compounds such as Chromium (VI). In addition, in the manufacture of Froddo school shoes, the company uses exclusively water-based adhesives. Thus producing shoes that care about the environment, as well as the health of children. 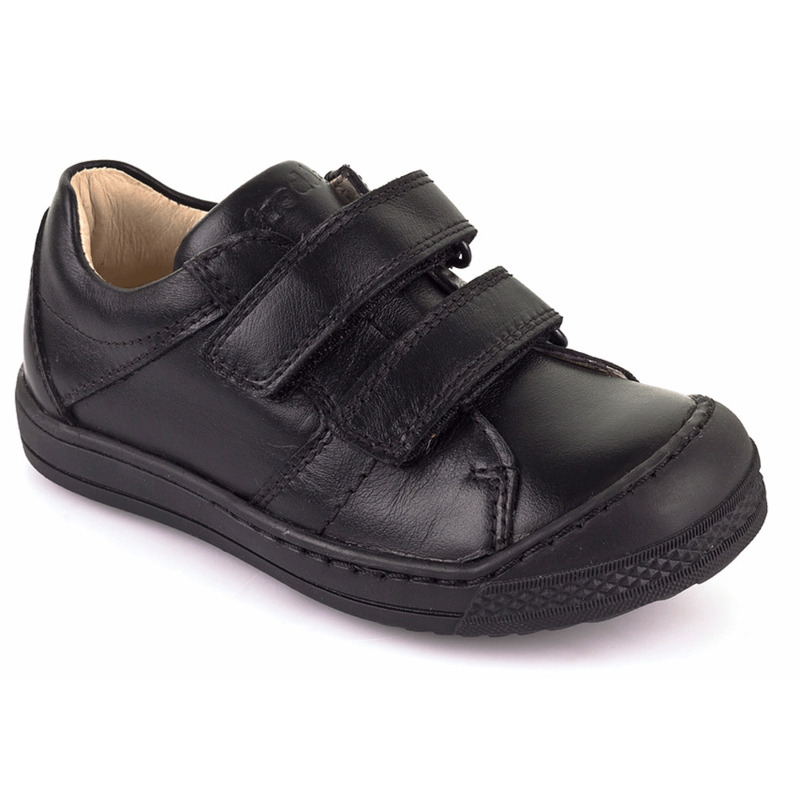 Froddo school shoes suit a medium width fitting although fittings do vary according to the style of the shoe or boot.